Apple is all about style, so to win a design award from the company is a pretty big deal indeed. A total of 12 Apple Design Award winners were announced at WWDC this year for their attractive apps. This is actually the nineteenth year that Apple has handed out Design Awards, and the trophies have certainly gone to some worthy winners this year. Check out the winners for Apple’s design awards below. 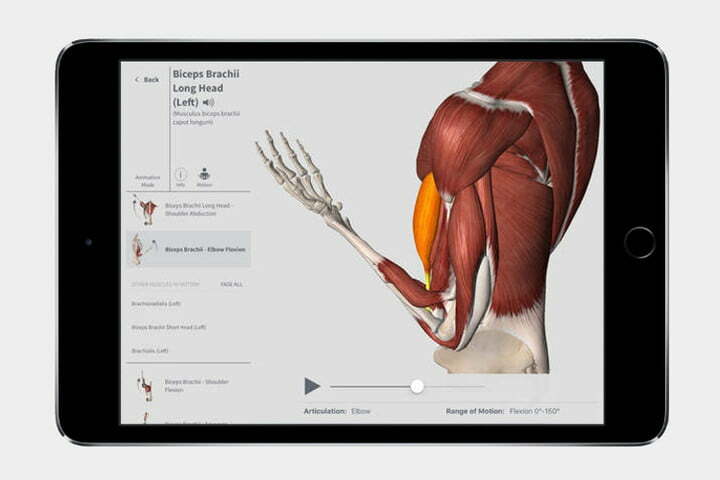 Complete Anatomy was created by 3D4Medical, and it’s aimed squarely at medial professionals and students, but that doesn’t mean you won’t be able to learn something from Complete Anatomy, too. The app shows the anatomy of the human body in pretty stunning detail, visualizing different aspects of the body in 3D. 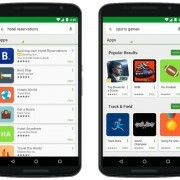 This app won the design award for its high performance and high fidelity models. It’s only available on the iPad. 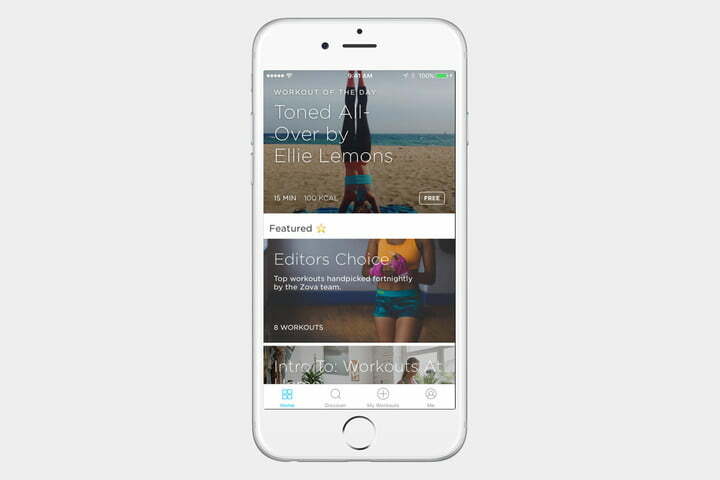 Streaks is a to-do list app aimed at helping build good habits in your daily routine. 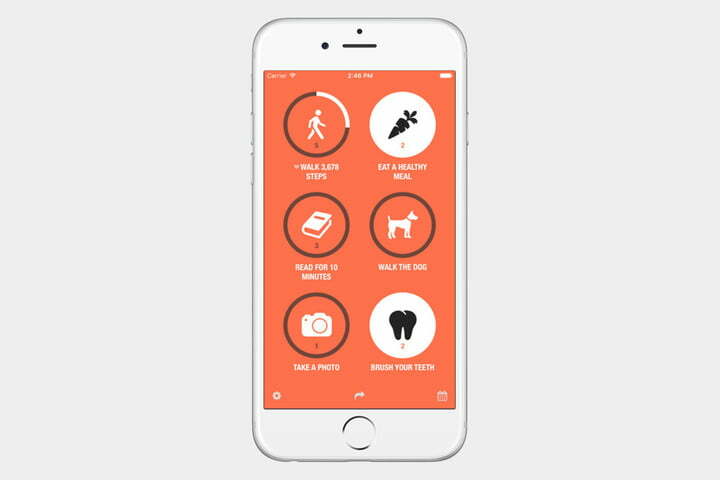 It’s based on the idea that a daily routine is an important part of productivity, and can remind you to do anything from walk the dog to go to the gym. A big part of Streaks is notifications, and the creators of the app have built custom notifications for a good user experience. 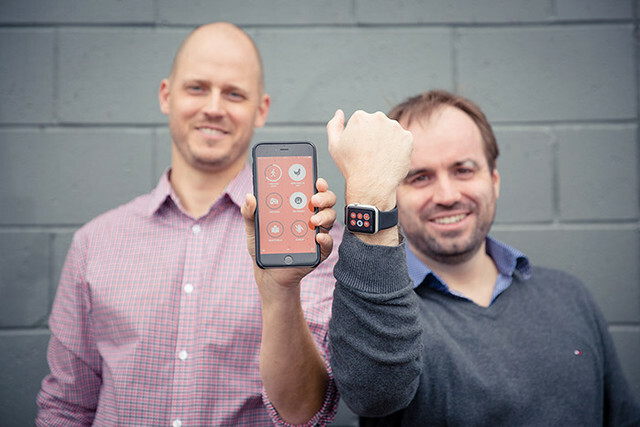 The app won because of its simple approach to creating a daily routine on iOS or WatchOS. Zova is based on the idea that keeping physical can drastically improve one’s quality of life. 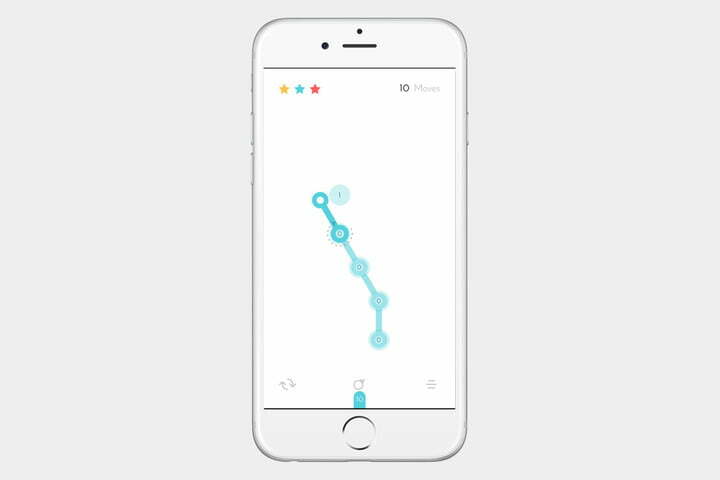 But this isn’t an ordinary fitness tracking app — it’s actually a training app predominantly designed for the Apple TV. It combines high-resolution workout content with a well-designed user interface. The Siri remote is integrated into the app, and it’s easy to follow the workout routines. 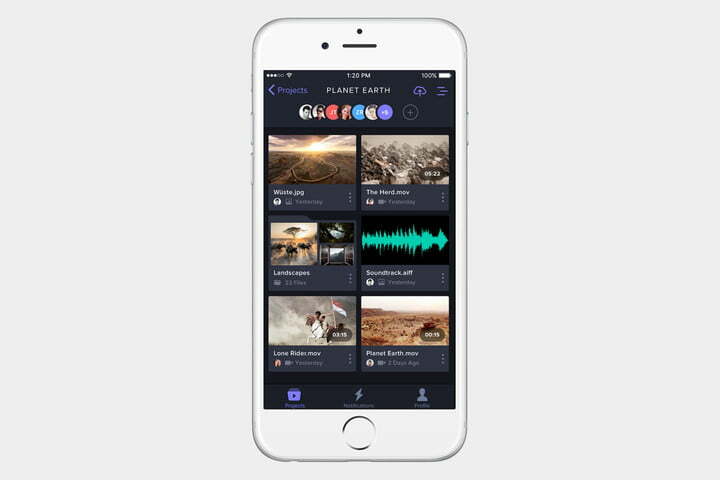 Zova isn’t just for the Apple TV — It’s also available for iOS and WatchOS. Frame.io is for the more creative among us. It was designed to make video collaboration easy. Frame-io makes it easy to offer feedback and review notes on a video, but it does so in a visual way, offering beautiful motion effects, support for Auto Layouts, 3D Touch, and so on. Not only that, but Frame.io was also entirely built using Apple’s Swift language, and it integrates with Final Cut Pro. It’s available on iOS. 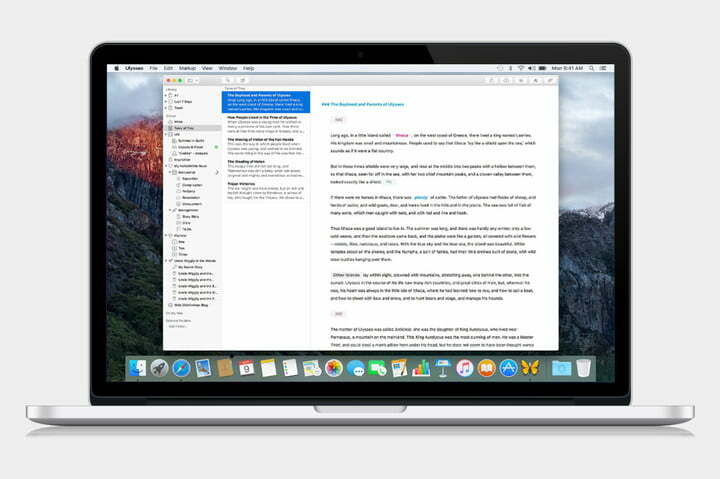 Ulysses was developed for writers, journalists, and bloggers. It’s a text editor, to be sure, but its built to get rid of all the clutter often associated with text editors today (ahem, Microsoft Word). It’s optimized for typing without distraction, features different modes, split-screen multi-tasking, and handoffs between devices. Ulysses is available on MacOS (formerly OS X) and iOS. Of course, all those features don’t come cheap — the service is $45. Chameleon Run was built by Noodlecake Studios. It’s pretty easy to see why the game won a design award — It’s visually stunning. The graphics are beautifully presented, as are the effects in the game. It also offers intuitive controls and integration with the Siri Remote. It’s clear that a ton of attention to detail was put into the game’s design. 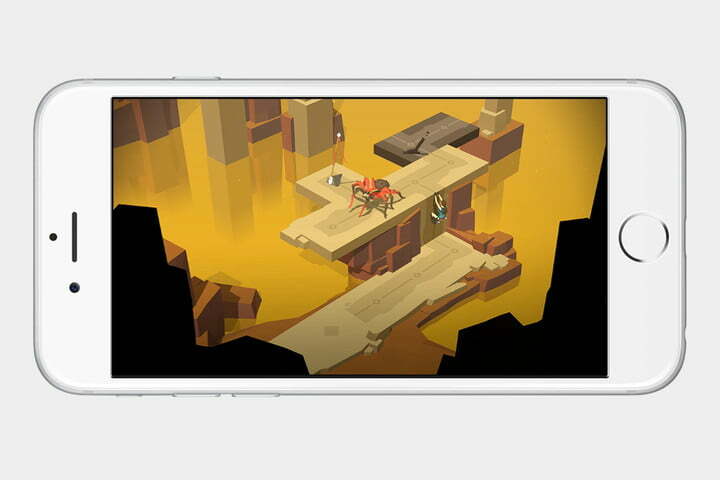 It’s not limited to one device, either — You can play it on the iPhone, iPad, and Apple TV. Recognize the name Lara Croft? The popular Tomb Raider character comes to a turn-based puzzle game that both fits with the rest of the franchise and stands alone as its own thing. It’s a simple game, to be sure, but that doesn’t mean that it’s not fun or addictive. As a Design Award winner, you would expect the game to deliver on graphics, and it does. Laracroft Go supports the Game Center and iCloud, so you can sync your progress across devices. Fan of the pinball computer games from the early 2000s? INKS puts a colorful spin on pinball by adding a little paint into the mix. As soon as you launch the ball, it hits paint pockets that spread around the board and mix into each other, eventually creating a beautiful painting. One of the coolest things about the app is that after a few seconds, each painting will be different, and all you have to do to create it is play pinball. 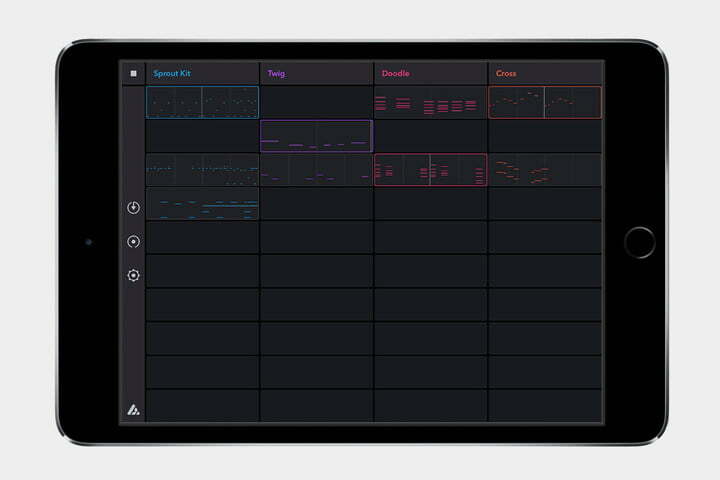 Auxy is a clean take on music production, offering a minimalistic user interface, and is primarily targeted at electronic music makers. It also makes things as visual as possible, color-coding different elements of a song for quick and easy editing. Auxy integrates with the device’s Core Audio engine. Auxy was written entirely using Apple’s Swift coding language, and it enables Spotlight search, making it easy to find and open previously worked-on projects. While Auxy is targeted more at the studio or home musician, dJay Pro is for the live DJ. DJay was actually released back in 2011, but it has gone through a number of major updates. 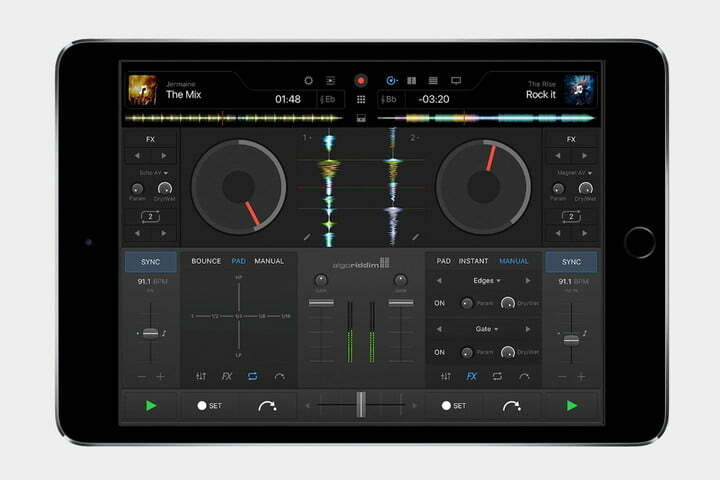 Apple chose dJay Pro as Design Award winner because of its use of Apple tech, the fact that it supports multiple devices, and its ability to leverage iPad Pro shortcuts and multitasking. 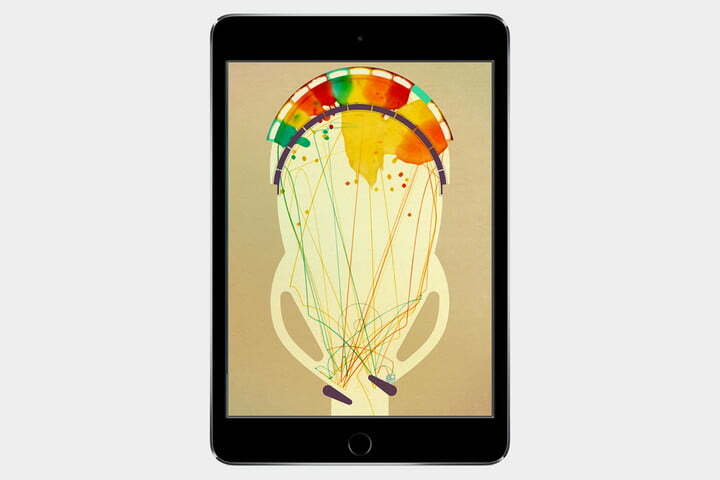 It’s long been hailed as a great choice for iPad DJ’s, and this award simply reaffirms that. Another game on the list, the goal of Linum is to connect the nodes with landing points. An interesting game, to be sure, but the real win here is visual. 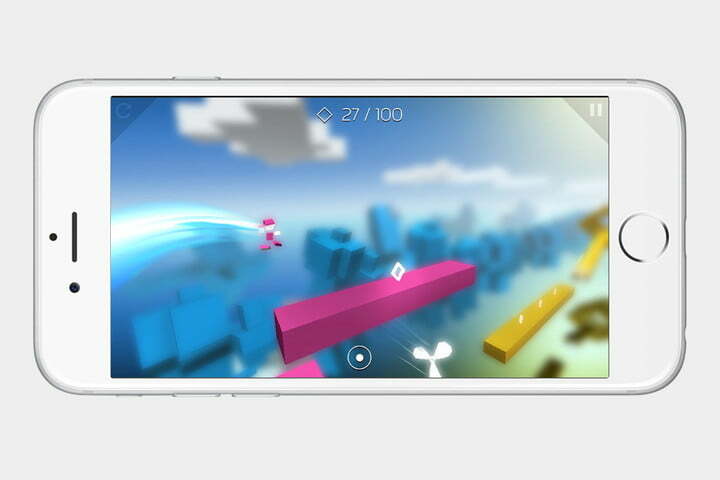 The game is extremely simplistic and minimalistic, with a very clean interface and a simple gameplay. You’ll advance through different levels, and will have to complete each challenge in as few moves as possible. 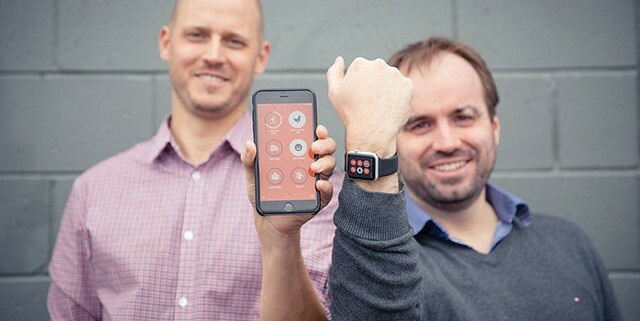 Linum is one of two student winners of Apple’s Design Awards. 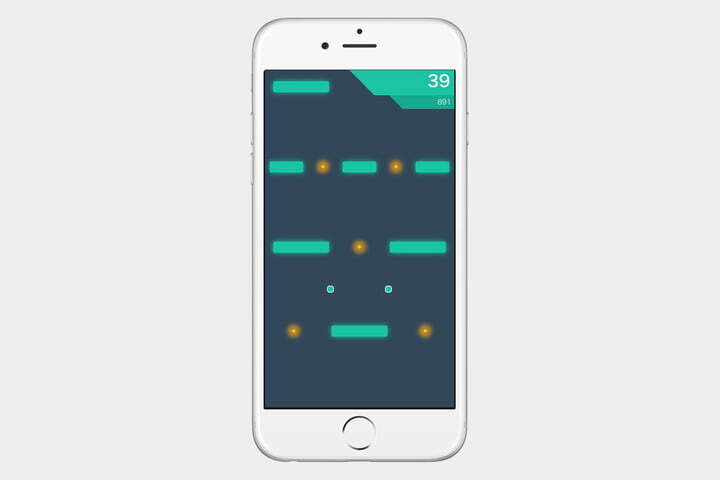 Last but certainly not least is Dividr, an addictive 2D arcade game in which you simply move the glowing squares in and out to avoid obstacles on the screen. Dividr was written using Swift, and is the second of the two student winners. It may be retro, but it’s still beautifully designed and technologically advanced. Part of what makes it so advanced is its use of 3D Touch, which is used to control the squares as they move through the map.